Aug18 Comments Off on eBook Sale Extended – This Week Only! 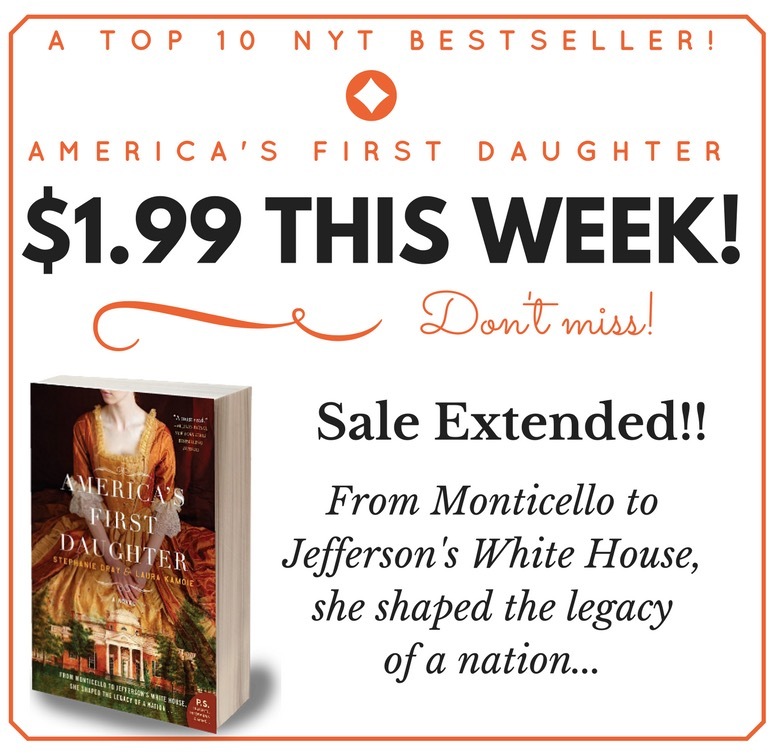 eBook Sale Extended – This Week Only! ← eBook Sale TODAY ONLY!